And our community of supporters really stepped up! We raised over $160 in actual cash. Each of the 4 kids got several presents from Santa. An abundance of new winter coats and warm clothing was donated. The youngest little girl got a new crib to sleep in so every one has their own bed now. They even got a new TV and DVD player! Please watch this fun little video of the kids introducing themselves and thanking everyone for the gifts. 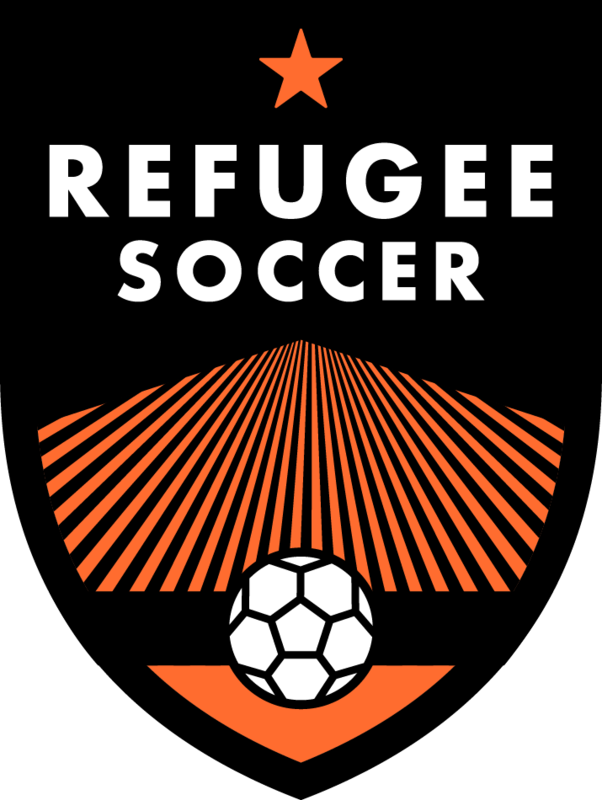 Refugee Soccer isn’t just about soccer. It’s about connecting the refugee and mainstream communities and it was awesome to see this model work at such a critical time for his little family!